Donn Bhat is a music producer/songwriter/guitarist based out of Mumbai. 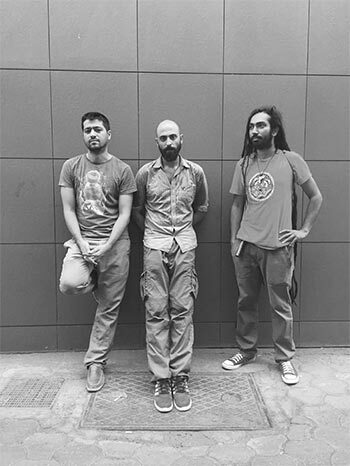 Donn performs along with his hugely popular band, Donn Bhat + Passenger Revelator (comprising vocalist-producer Ashhar Farooqui aka Toymob and percussionist Anand Bhagat). 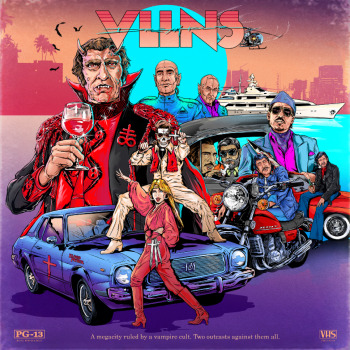 Donn's music echoes ethnic roots of organic percussions intricately sown in with the rhythms of electronic sound, blended in with his precise guitar lines and vocal storytelling. 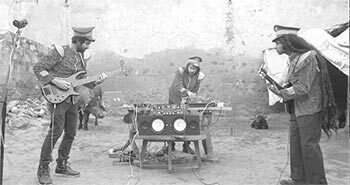 Fopchu is a blend of live instruments and electronic music that tip-toes across various genres like Jazz/Hip-Hop/Blues/Pop. Their sounds anthropomorphise the spirit of one’s innate farm animal, and redirects productive thought into inebriatedly profound gooforia. Kum Chirui is an expression of the thoughts, ideas, hopes and aspirations of a bunch of guys who have been friends for more than two decades. 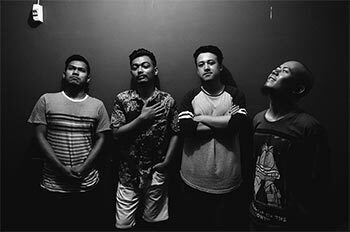 Hailing originally from Karbi Anglong in Assam, the band was formed in Delhi in early 2017 by members also playing in other bands in the Delhi circuit (Dreamscapade, Trancemigrate , Edit). 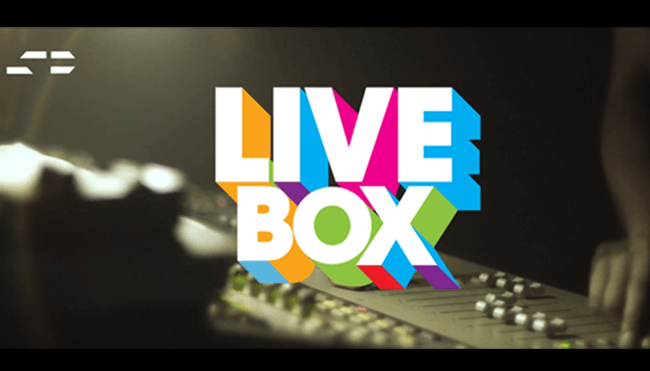 Throwback to the first edition of LiveBox featuring Donn Bhat + Passenger Revelator, FOPCHU & Kum Chirui.